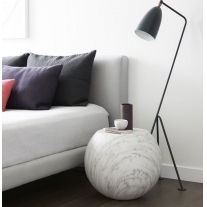 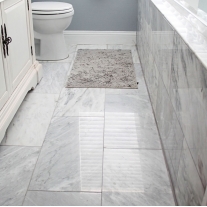 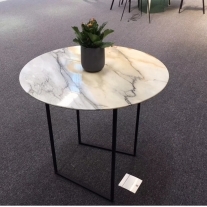 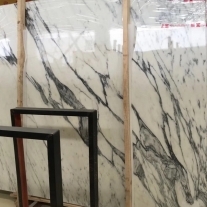 This beautiful natural marble from Turkey, which Marmara White marble is a polished marble featuring distinctive linear of whites and grays veins . 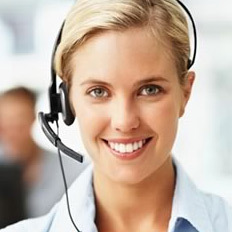 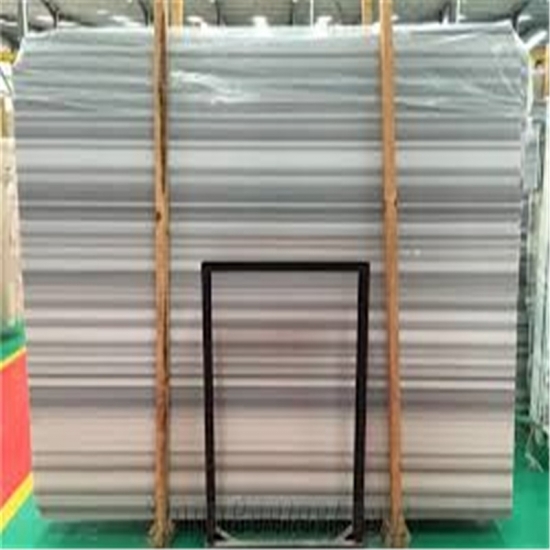 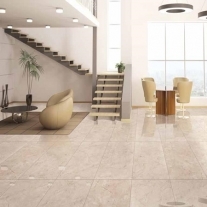 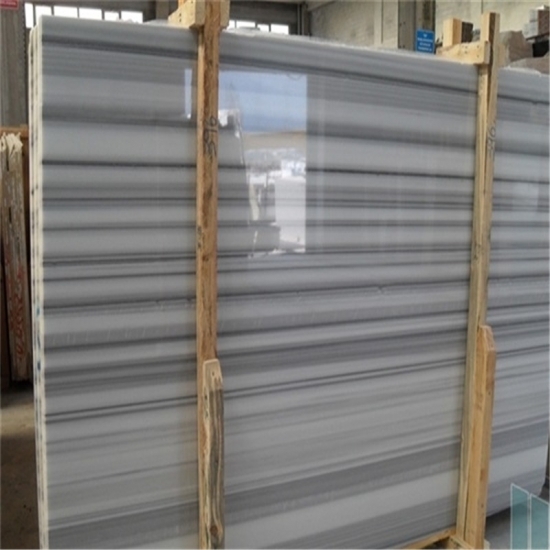 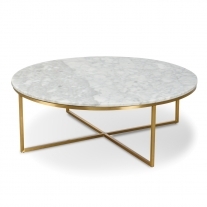 which is perfect to for marble wall tiles,Kitchen benchtop,countertops, vanitytop fireplace surrounds ,walltiles, marble tile for floorings, which the special features of the it's long linear lines create your project. 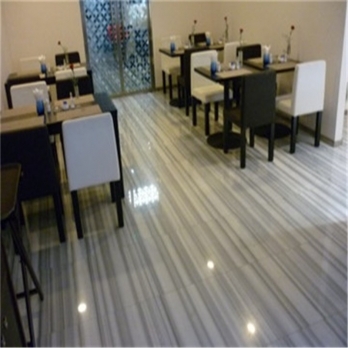 The project photos designs of Marmaray white marble. 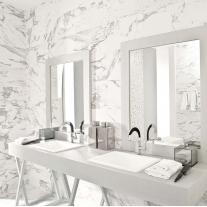 Carrara White Marble Tiles Polished is from Italy where is the original place of the Carrara Mountains from which two types of white marble are mined. 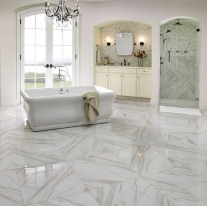 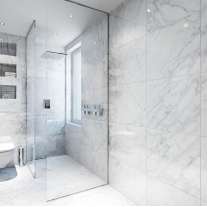 Italian marble Statuario floor and wall tiles Italian marble Statuary white marble for bathroom bathtub surrounds design. 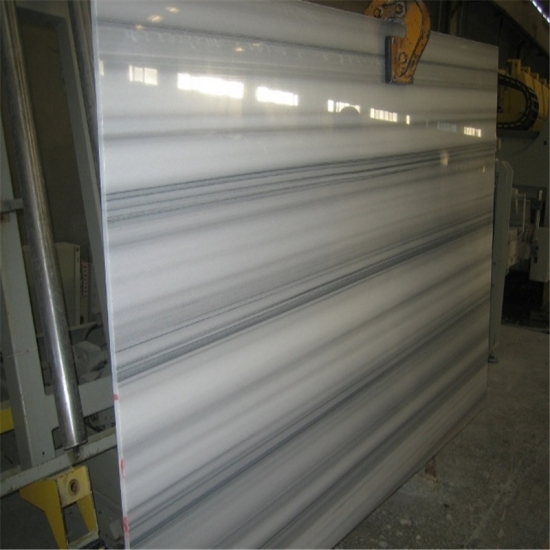 Arabescato vagli marble is calcite,one of these is the Carrara marble, while the other is Arabescato vagli marble. 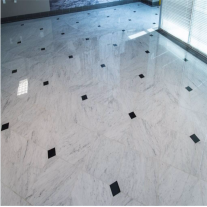 Carrara White Flooring Tile Carrara White Flooring Tile with pure black marble designs 305x305x10mm with pure black diamond designs The Bianco Carrara marble is an historic natural white marble material extracted from Italy, which the veins ranging from grey to black, in a milk white background. 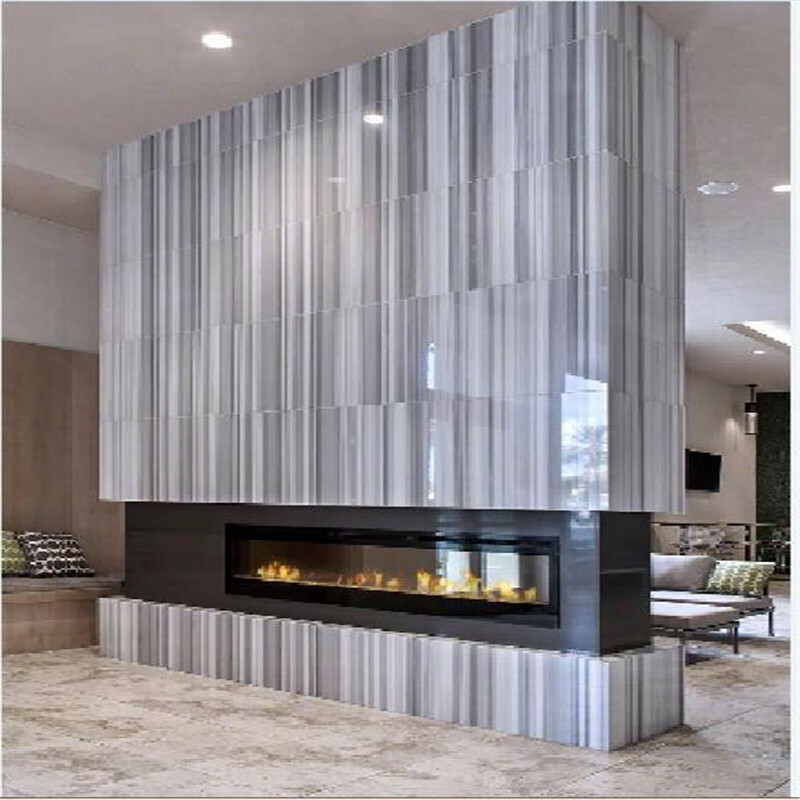 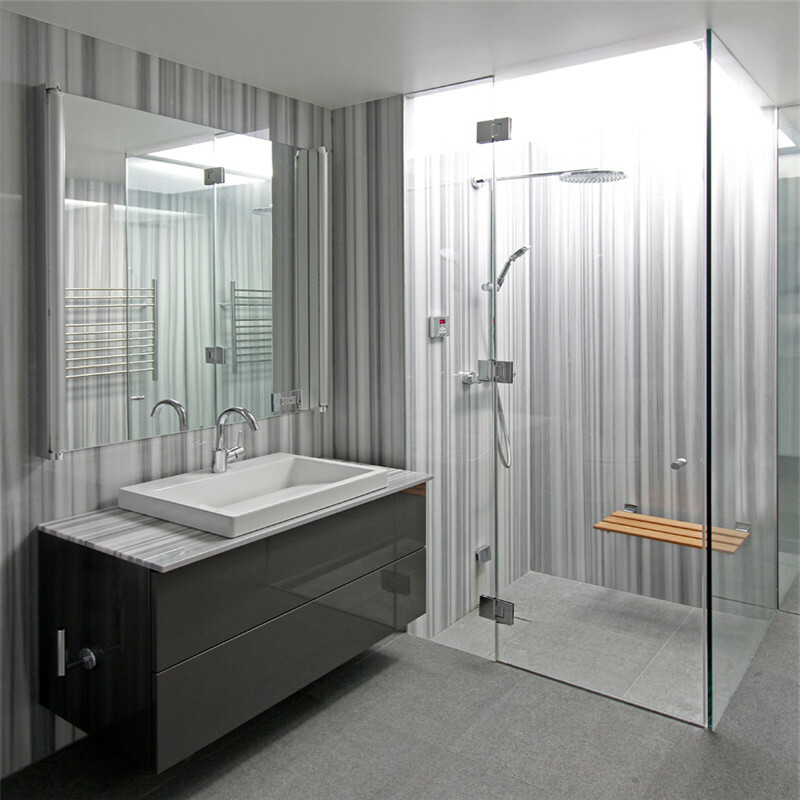 We offers a wide variety of wall tile and backsplash tile to create the perfect kitchen backsplash, bathroom backsplash, shower or accent wall. 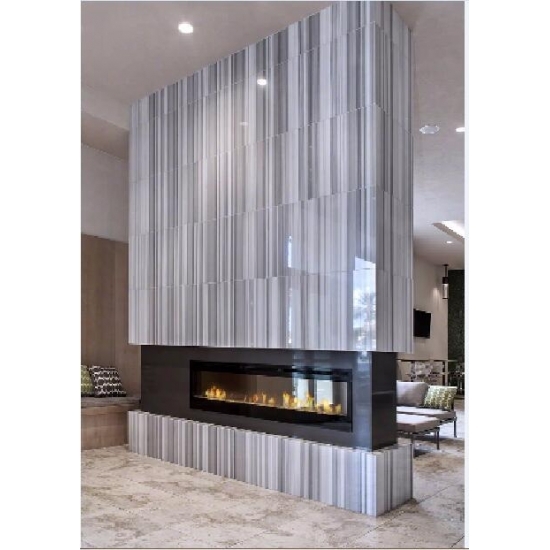 Our line of materials, colors, and finishes come in a range of sizes and patterns – with trim pieces to finish the designer look.Whether creating a one-of-a-kind tile backsplash treatment in the kitchen or bathroom. 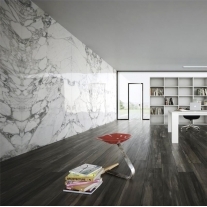 Bianco Carrara white wall tiles 610x305x10mm polished wall tiles he Bianco Carrara marble is an historic natural white marble material extracted from Italy, which the veins ranging from grey to black, in a milk white background. 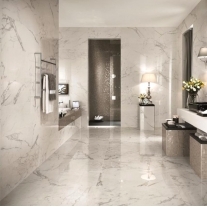 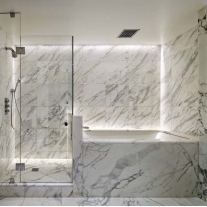 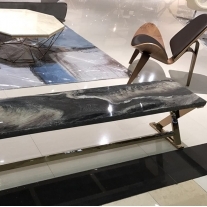 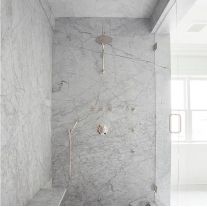 While Statuario is haled in Italy for being the perfect marble for carving statues, it is also a highly sought after material for residential and commercial projects.